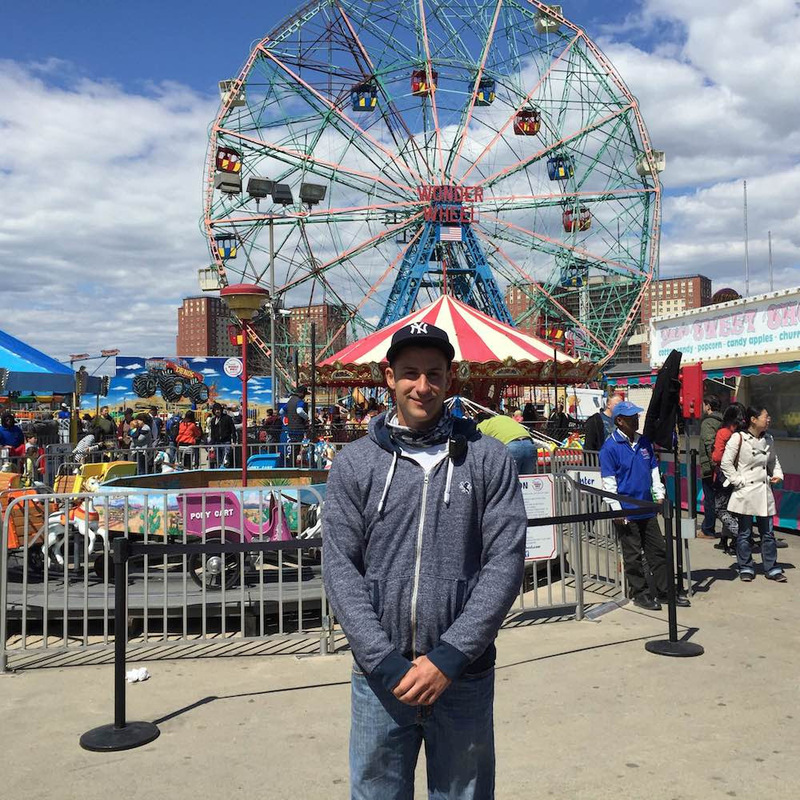 Deno Vourderis started working at Coney Island’s Deno’s Wonder Wheel Amusement Park when he was 12, helping out on weekends in the sweet shop. The park was owned by his father and uncle, but Deno has never been afraid to roll up his sleeves and chip in. On a recent Sunday, I found him working in the pizzeria. The schedule is rigorous: six days a week, all day. Even when summer ends, things don’t slow down. Because of this vigilance, Hurricane Sandy didn’t inflict lasting damage to the park. 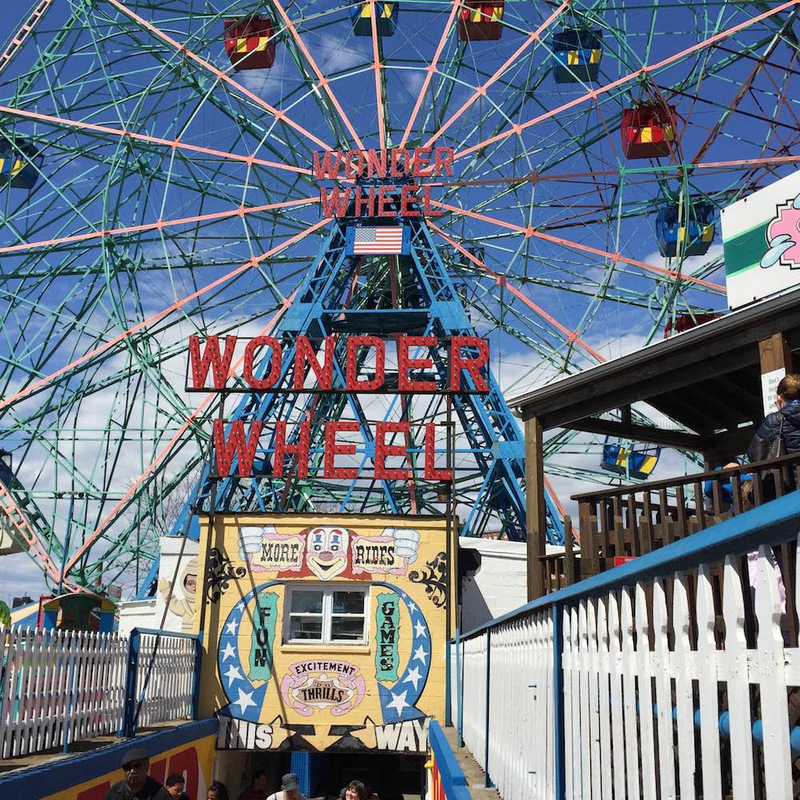 Many of the cars were taken off of the Wonder Wheel, and cleaning crews began work a mere four hours after the storm to prevent rusting. Walking with him around the park, I asked what his favorite ride is. This was a given. The iconic wheel, known as an “eccentric wheel” for its cars that move around a track, will turn 95 years old this Memorial Day. Some rides are mainstays. The boat ride is from the 1940s, and was manufactured by William F. Mangels, a major contributor to the development of amusement parks in the early 20th Century. Mangels also invented a ride called The Whip, and Deno’s favorite new ride, The Speedway, is a new twist on that ride. (“Let me tell you,” he says, “It’s got a real whip to it.”) Mangels also manufactured the pony cart ride, in a shop building that now houses the Coney Island DMV. As we walk around the park, there are shrieks of glee from all sides. Deno is 29, but he’s still a kid at heart, and obviously delights in these reactions. I ask if he sees himself doing this for the rest of his life. 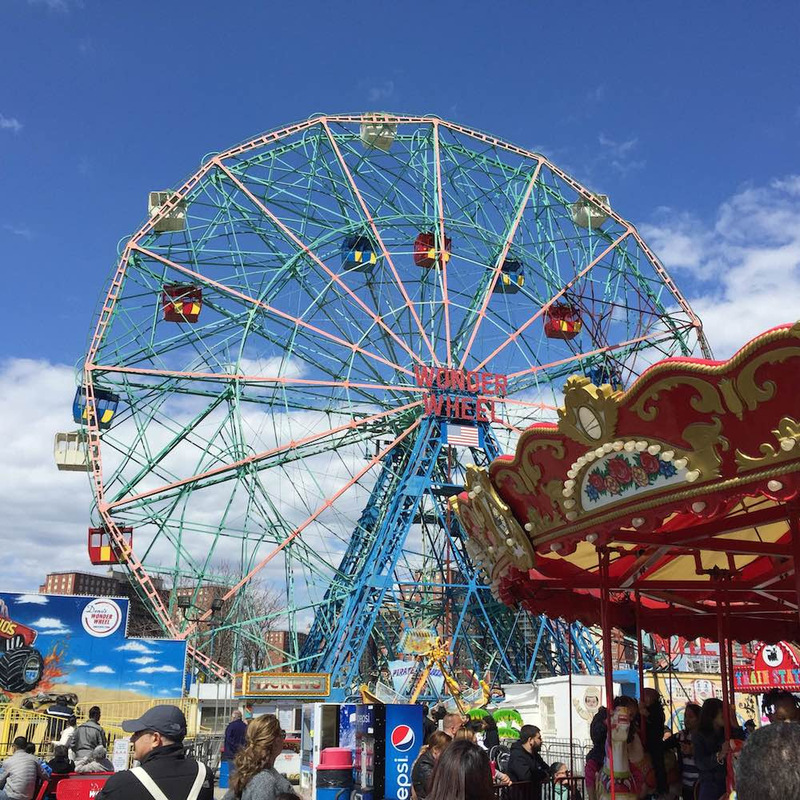 When every day is an amusement park, it would be hard to argue for a happier alternative.